Bertil Whyman's paintings capture unusual light and feeling in a variety of media. Depicting the atmosphere of the scene is very important to Whyman. 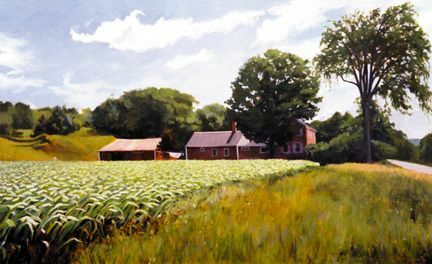 He exhibits his work at Art of the Sea in Rockland and South Thomaston, ME, and the River Gallery in Damariscotta, ME.